Number of solar energy patents increasing | West Coast Solar, Inc. 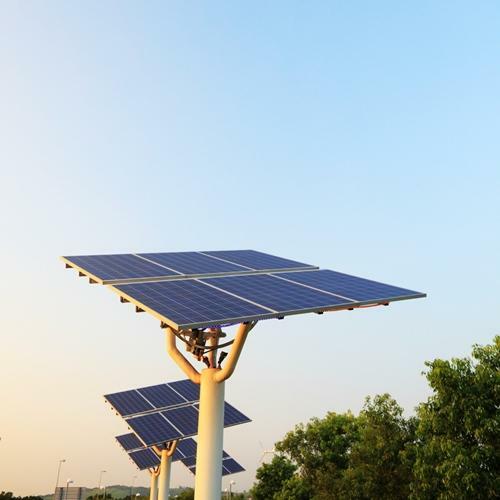 Innovation and research into renewable energy, especially solar power, is booming, according to a new paper in PLOS One. An analysis conducted by researchers from the Massachusetts Institute of Technology (MIT) and the Santa Fe Institute have found that the number of renewable energy patents filed per year have increased fivefold from 200 in 2000 to 1,000 annually in 2009. Patents for fossil fuel related technologies rose as well, but just only tripling from 100 per year in 2000 to 300 in 2009. She attributed the dramatic increase in patents filed to market demand and more availability of research funding. She also said the 2009 Recovery and Reinvestment Act freed more federal dollars for the use of investigation in the renewable energy field. According to the research team, demand is not only driven by individuals, but corporations as well. Tech companies like Apple and Google need a reliable source to keep their data centers running, and may not be able to grow their businesses using solely fossil fuels. The increased interest in solar power is not just limited to the United States. Japan holds the most solar patents followed by the United States, but China is quickly catching up to both nations. One of the most important takeaways from this study was the suggestion that steady research funding can have a long-lasting impact on innovation even with changes in the financial markets. For more information on the benefits of solar power for your home, contact West Coast Solar today to schedule a consultation and discuss your options.